Iced Tea is our Summer essential, especially in this beautiful weather - what more could you want?? Sunshine and a chilled glass of Fruity Iced Tea to quench your thirst! 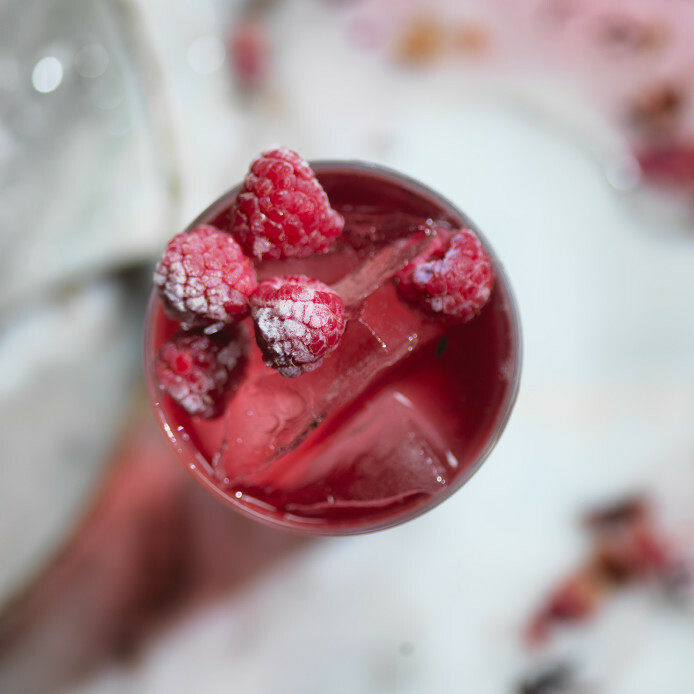 This tea is a fruity bright Summer Refresher designed to tantalize your taste buds, a new blend of fruit it is designed specifically to make up either as a Cold Brew or an Iced Tea, plus with no added sugar you can enjoy this iced tea all day long! Get yours today for only £2.45 all July! Steep a few scoops of the tea in cold water for 24 hours in a fridge at less than 5oC. After that remove the steeped tea leaves from the jug and serve over fruit ice cubes! Enjoy any remaining cold brew tea for the next 24 hours!